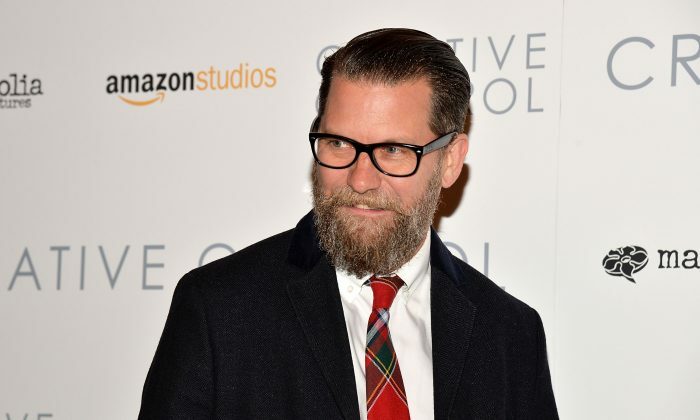 Twitter suspended the account of libertarian commentator Gavin McInnes, as well as the accounts of his fraternal organization, the Proud Boys. “We can confirm that these accounts have been suspended from Twitter and Periscope for violating our policy prohibiting violent extremist groups,” a Twitter spokesperson told The Epoch Times via email on Aug. 11. McInnes endorsed the Proud Boys to fight back when physically attacked, such as by members of the far-left extremist group Antifa. While scuffles and fistfights involving the two groups have been captured on video, it’s often difficult to discern who initiated the violence. 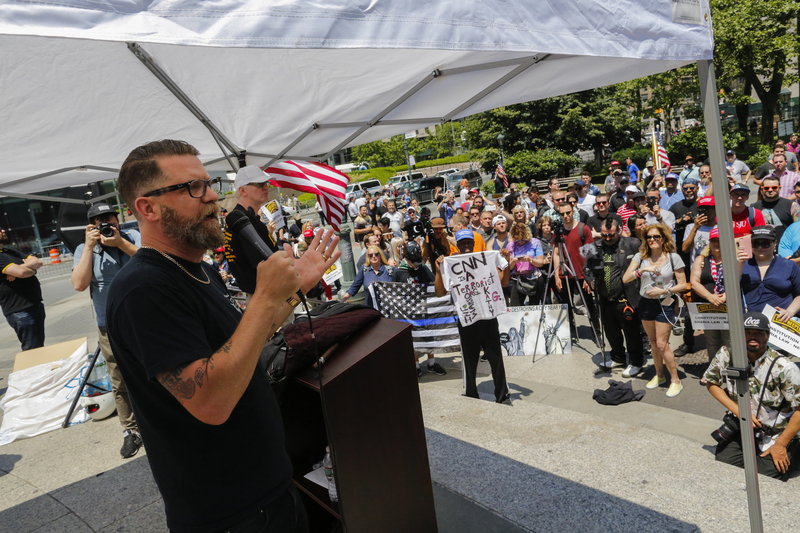 The Proud Boys group’s core tenets focus on minimal government, individual rights, closed borders, entrepreneurship, and the traditional family. They relish in defying political correctness and in touting the Western culture as the best in the world. McInnes said the Twitter ban is part of a coordinated effort to damage right-of-center prospects for the midterm elections. CRTV, which hosts McInnes’s TV show, backed him in a statement. Left-leaning groups, such as the Southern Poverty Law Center, have accused McInnes of racism. He denies that, pointing to the fact that Proud Boys come from various racial and ethnic backgrounds. In July, a group of Proud Boys was forced out of a Los Angeles bar by a protesting group of people from the Democratic Socialists of America Los Angeles chapter and the anti-gentrification group Defend North East Los Angeles. McInnes said on Twitter after the incident that of the 19 Proud Boys in the bar, only three were non-Jewish, non-Hispanic whites, Fox News reported. McInnes had expressed sympathy in the past for Chilean dictator Augusto Pinochet, but in a 2013 column, he wrote that he changed his opinion after talking to Chileans who lived under Pinochet’s rule. The freedom of belief was at the center of the United States’ founding.